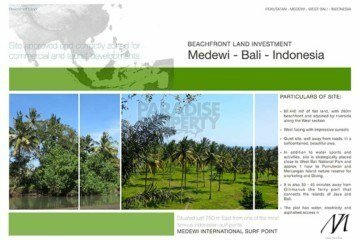 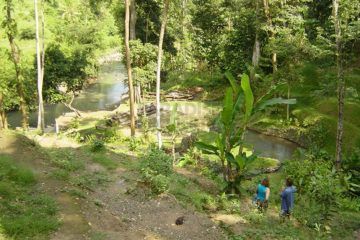 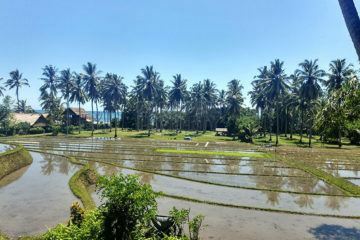 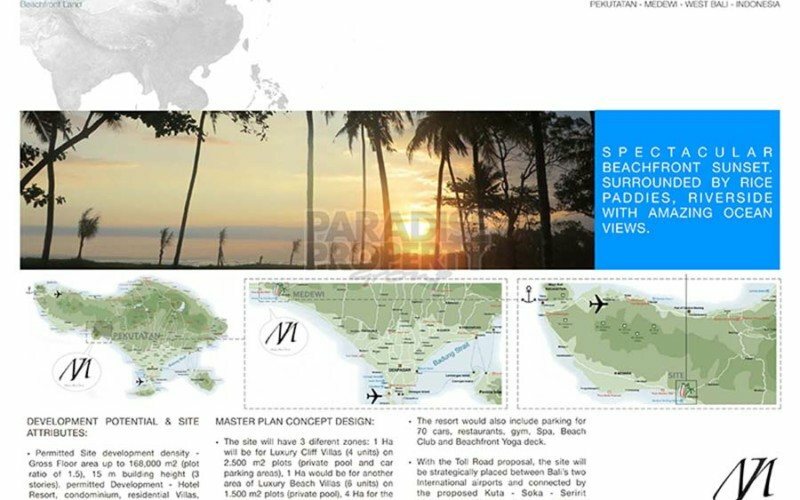 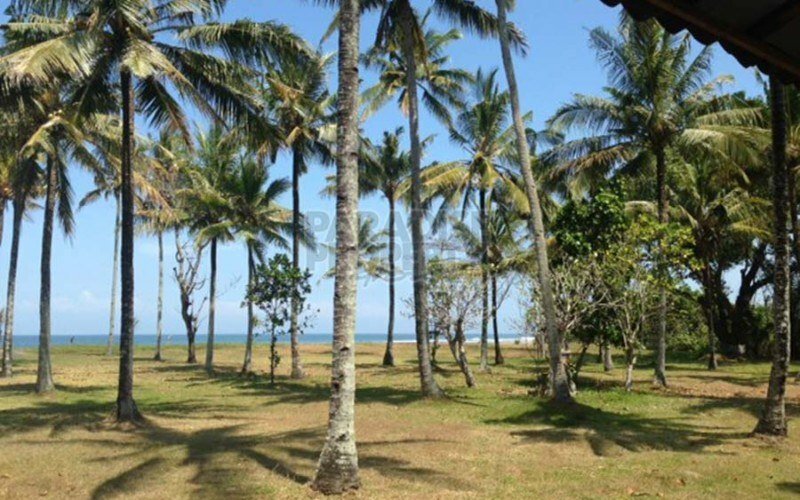 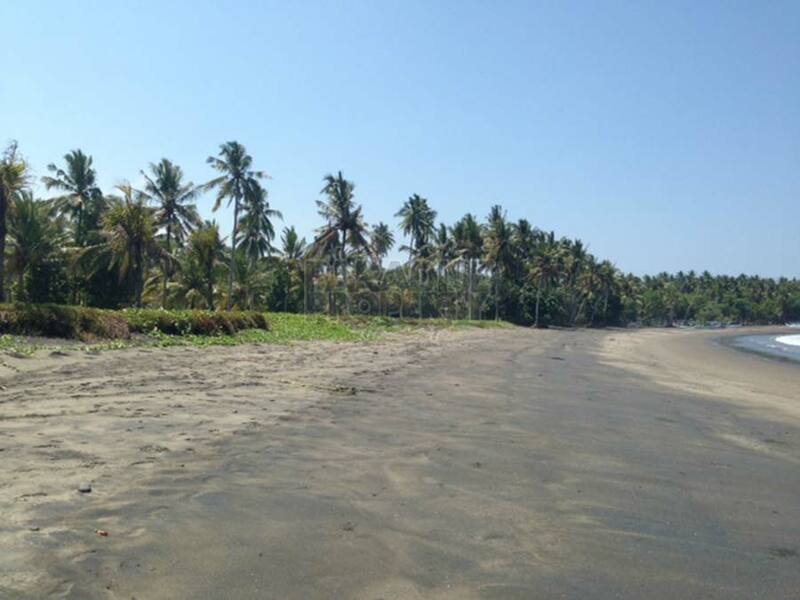 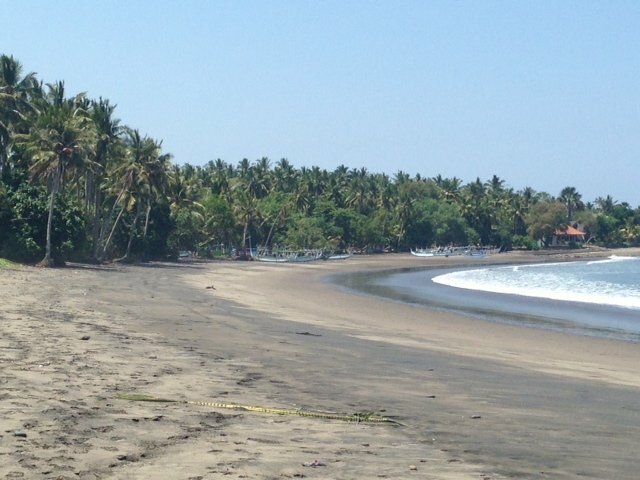 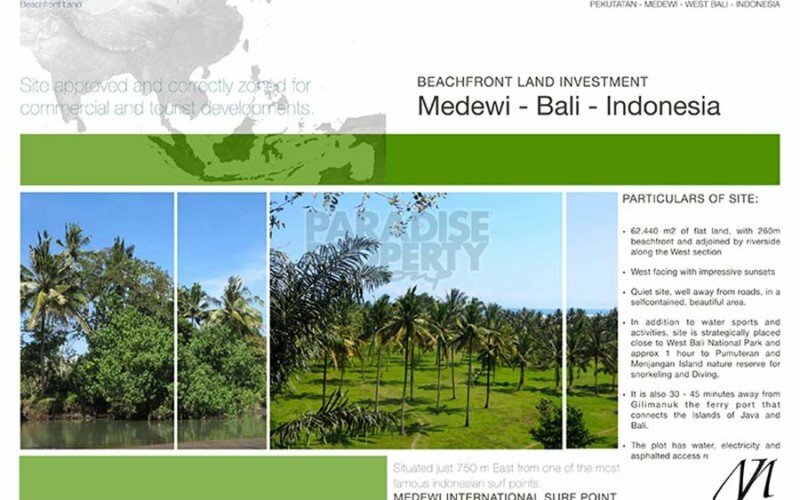 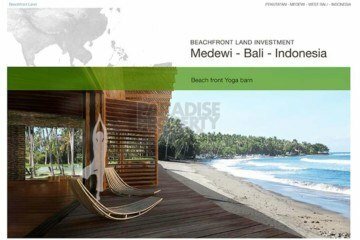 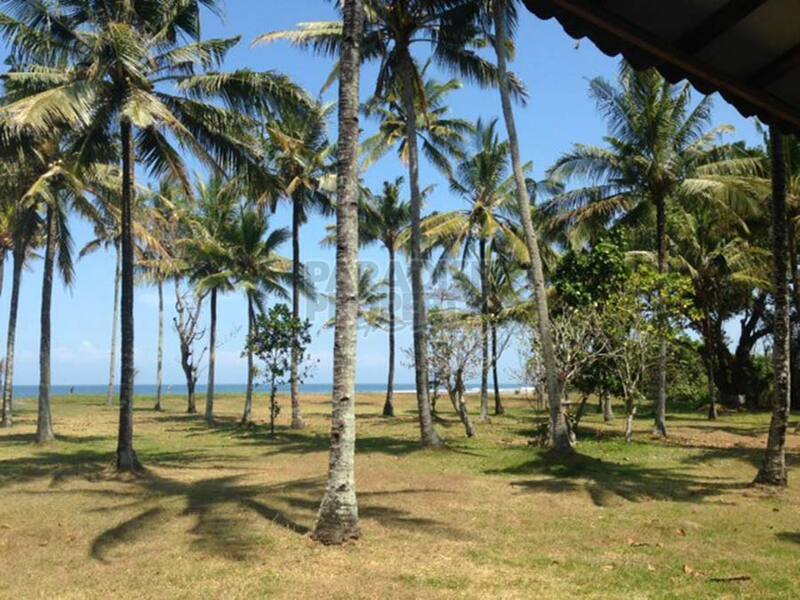 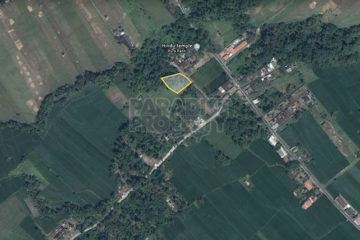 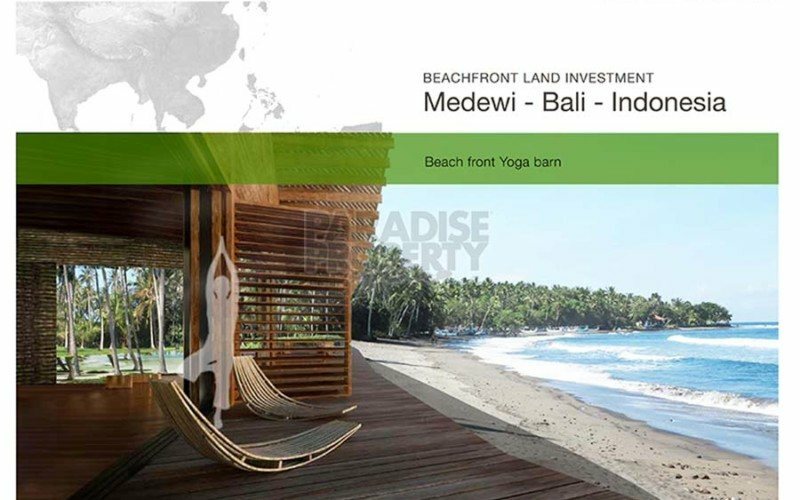 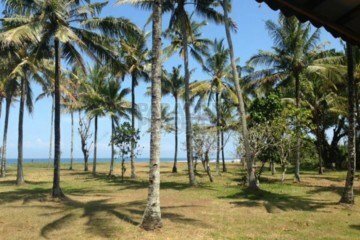 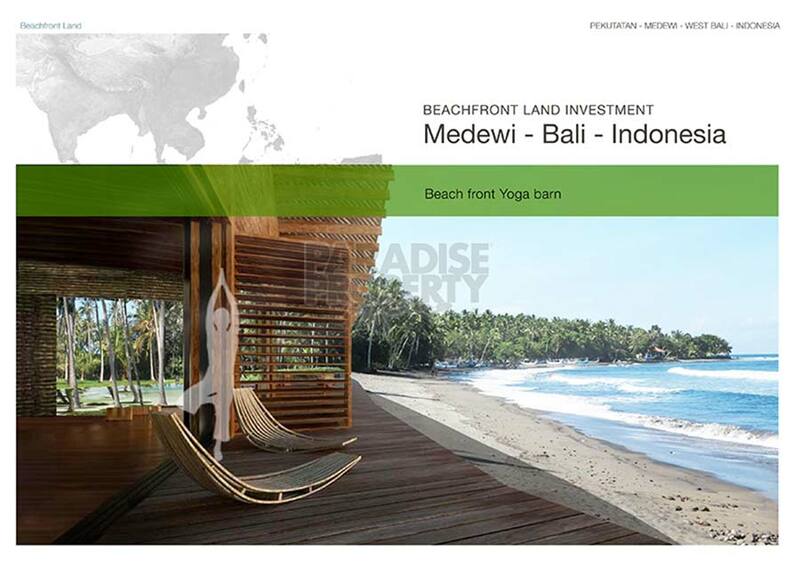 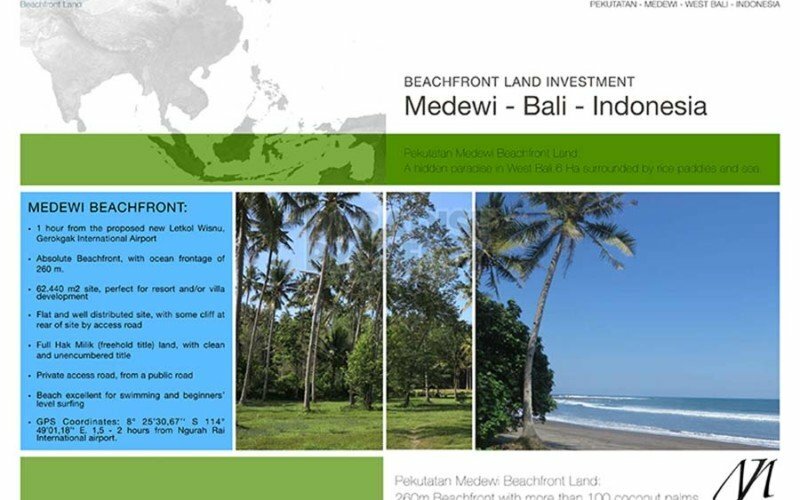 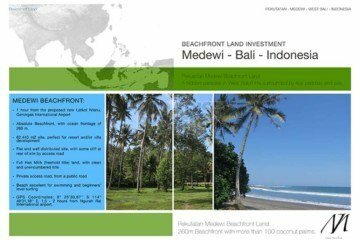 This 6.24 hectare freehold beachfront land is located in Medewi, West Bali and is the perfect location for development of villas or a hotel resort. 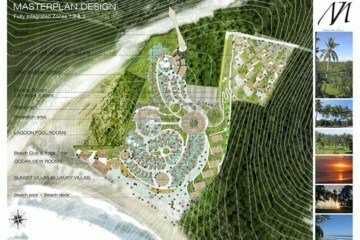 A quiet area with it’s own private access road, the site is flat and well distributed with some cliffs to build cliff side villas, riverside along the West section and 260m of ocean frontage. 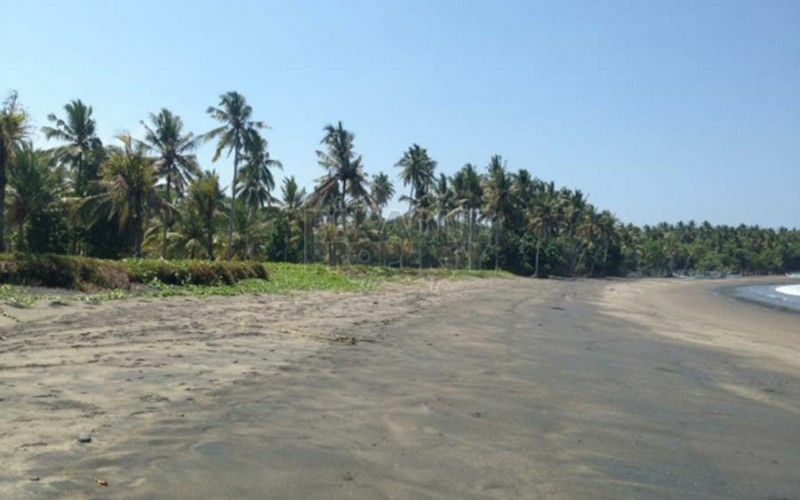 The West facing beach is perfect for swimming, beginners level surfing and other water sports, and benefits from amazing sunsets. 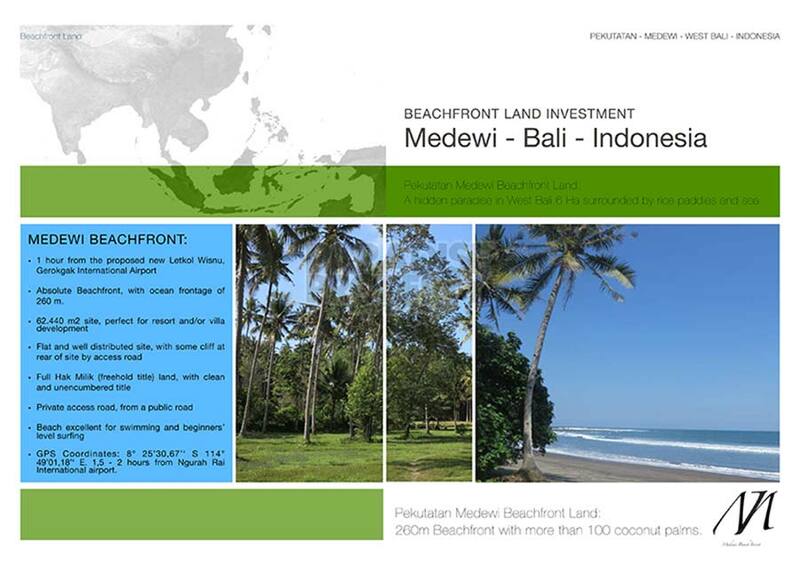 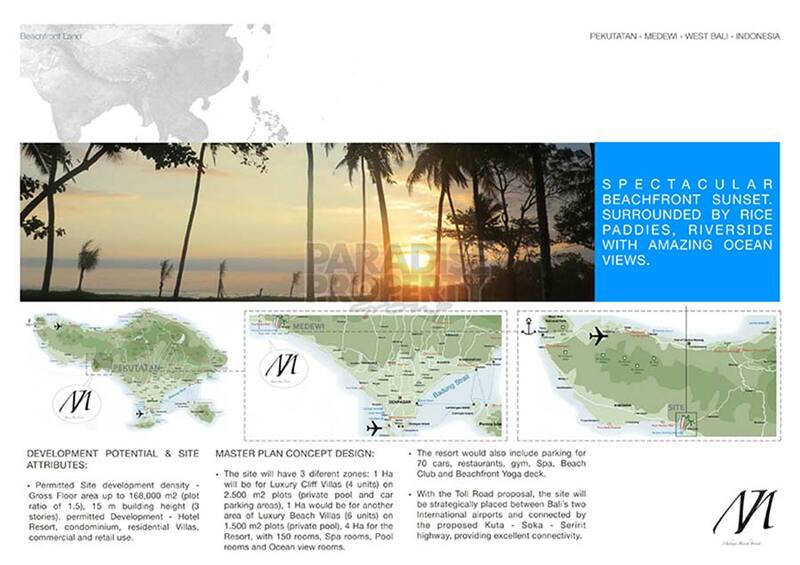 In addition just 750 m East is Medewi International Surf Point, one of the most famous in Indonesia. 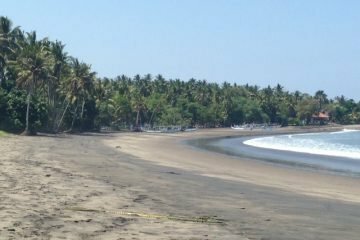 An hour away are the famous snorkeling and diving spots of Pumuteran and Menjangan Island, and West Bali National Park is in close proximity. 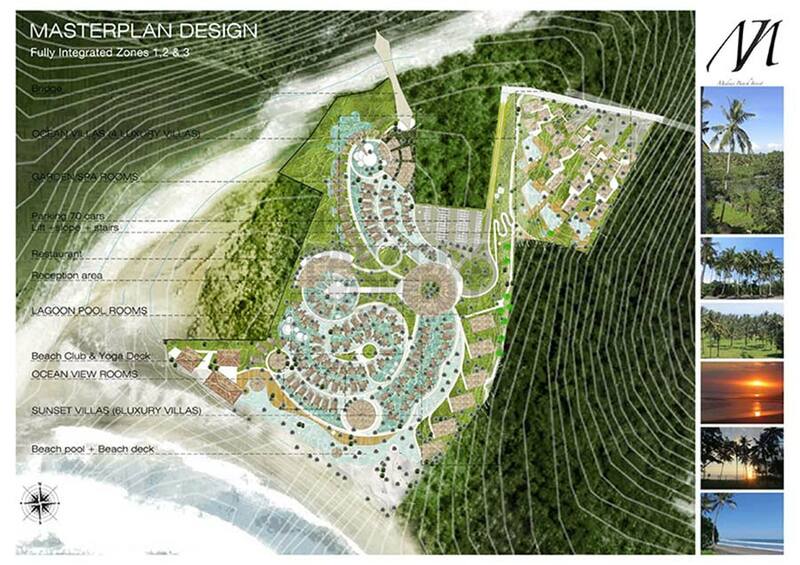 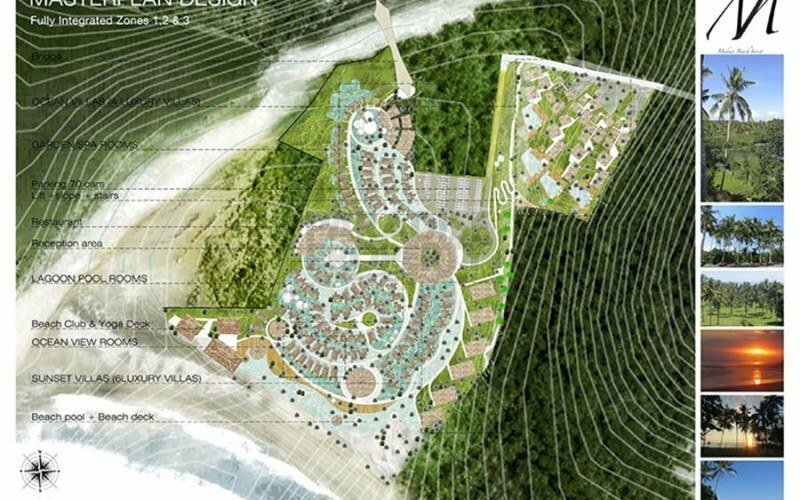 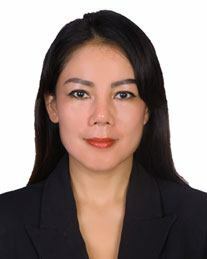 The site has water, electricity and asphalted access, and is provided with a master plan concept design and has been approved and correctly zoned for commercial or tourist developments.